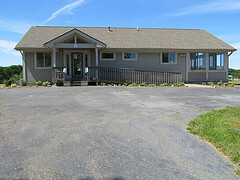 Freedom Child Care Center is located in Freedom Township, MI about 15 minutes southwest of Ann Arbor. We are a Christ-centered, licensed child care center offering quality care and instruction for infants through school age children. Please browse our website to learn more about our facility, staff, and mission.